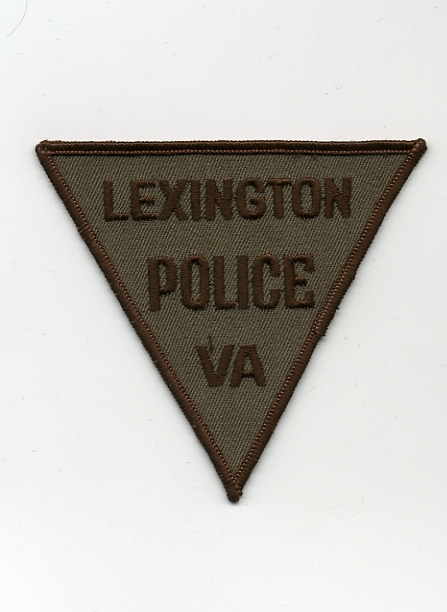 Below are links to my Virginia patch collection. I have separated them by category to make viewing a little easier. Please let me know if you have any questions or comments.